We offer a highly professional service across Lancashire and use a team of experienced and qualified plumbers. Our experienced engineers offer all aspects of heating installations, repair and maintenance. Landlord Safety Certificates and Homeowner Safety Reports giving you piece of mind. 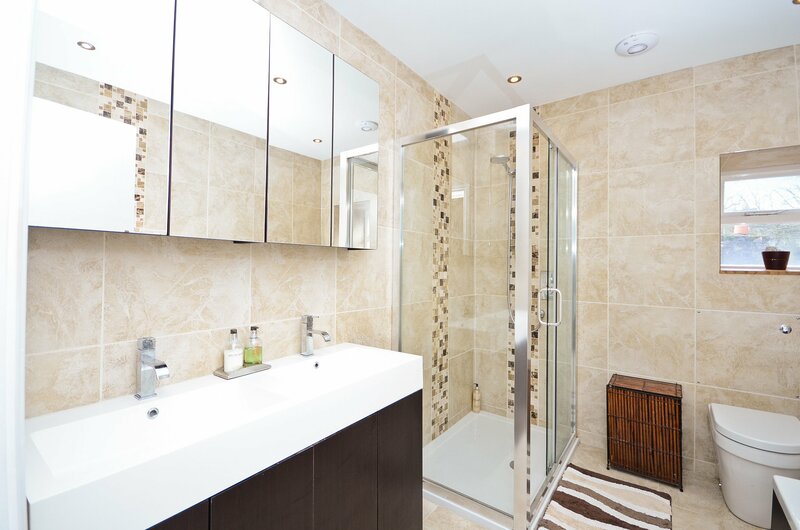 We will work with you to design your bathroom to your budget, making sure you get your perfect bathroom. As a fully qualified and Gas Safe Registered plumber in Lancaster Baldwin Plumbing Services provide a complete range of plumbing, heating and bathroom installation services. Employing a small number of highly skilled tradespersons we are able to deliver a complete service; be it uplifting a tired outdated bathroom to a luxurious space, servicing your gas appliances or installing a modern, high efficiency central heating system. 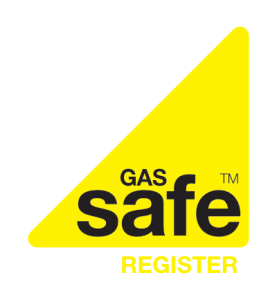 As a Gas Safe Registered Company (No.602959) we cater for all customers with no job too big or small, and guarantee a professional and reliable service, with competitive and affordable prices. Free no obligation quotes are provided and all our work comes with a guarantee for your peace of mind. Our transparent charging system and in-house design service ensure detailed job specifications are created allowing for accurate costing of materials and estimates of required labour allowing you to be sure of the costs before undertaking a project with no surprise call out charges or hidden extra costs. Whether it’s routine maintenance, an emergency repair or replacing a boiler, we can carry out all types of domestic and commercial plumbing and heating work including bathrooms. We know how stressful it can be when you’ve got plumbing and heating problems so please get in touch today to find out more. Need a plumber in Lancaster?